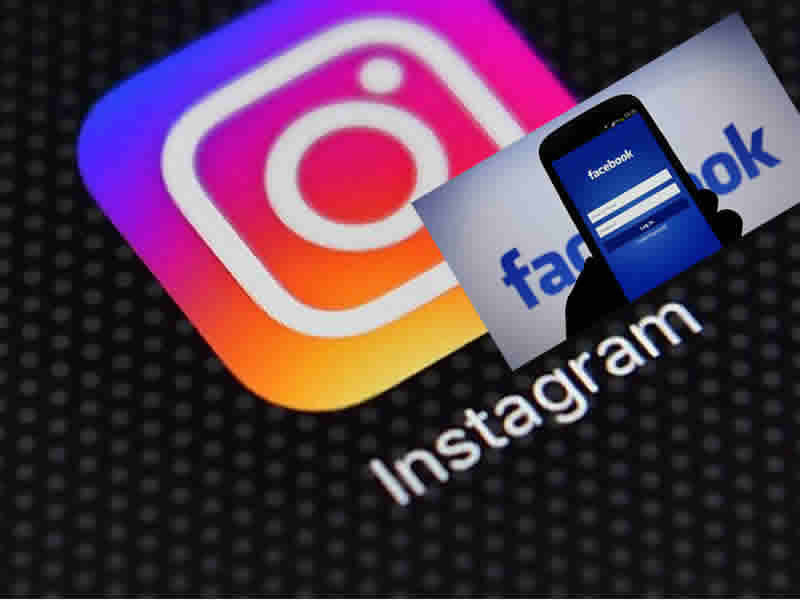 Instagram said co-founders Kevin Systrom and Mike Krieger have resigned as chief executive officer and chief technical officer of the photo-sharing app owned by Facebook Inc, giving a scant explanation for the move. That led to a reshuffling of Facebook’s executive ranks, increasing Zuckerberg’s ability to influence day-to-day operations. Systrom and Krieger notified the photo-sharing app’s leadership team and Facebook on Monday about their decision to leave, Instagram said. Their departure would be soon, it said. The media reported the move. Facebook bought Instagram in 2012 for one billion dollars. The photo-sharing app has over one billion active monthly users and has grown by adding features such as messaging and short videos. In 2016, it added the ability to post slideshows that disappear in 24 hours, mimicking the “stories” feature of Snap Inc’s Snapchat.